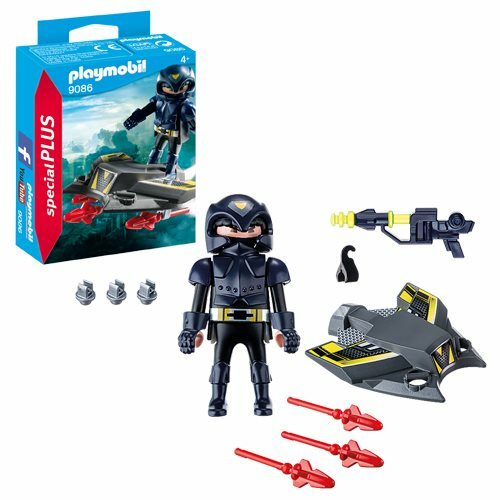 Take flight with the Playmobil 9086 Special Plus Sky Knight with Jet! Complete with cool laser gun and rockets, this warrior is ready to do combat in the city. Ages 4 and up.